The yearly meeting of Pirates from around the world. Expect much fun,Caching and high Jinx. 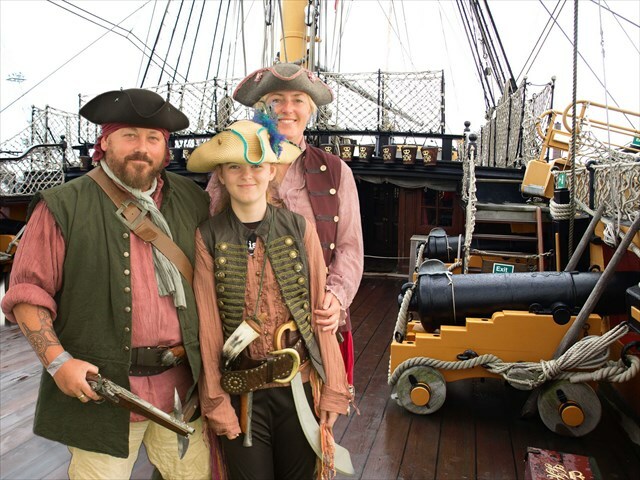 The Mega event that gathers together Pirates from all over the globe for one weekend of fun. Born from a small camping weekend this has naturally evolved in to the UK's largest reocurring annual event.! Piratemania 9 (2016) July 29-30-31. West Midlands Showground. Gravel Hill Lane, Shrewsbury, Shropshire, SY1 2PF. Main Event Day Saturday 30th July 10am until 6pm. The Best and Biggest annual UK Camping event. Now in its 9th year. 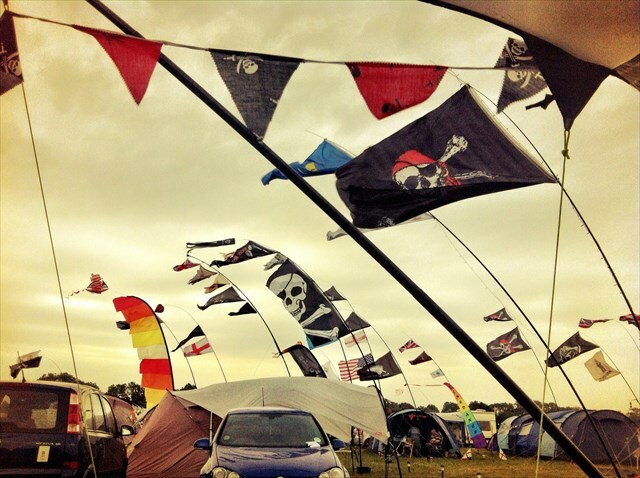 Aaaaarrrrrrrrrrrr Please be aware we are taking all the camping bookings. There will be regular updates here and on the facebook page. The return of team games.. Be loyal to your captain and collect as many Doubloons for your team as possible. Crazy games to collect more Doubloons. 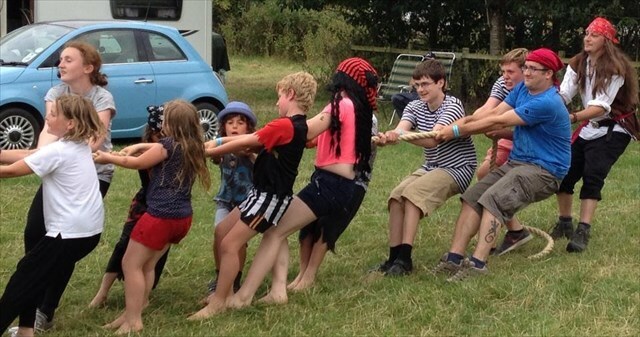 Tug-O-War, Walk the plank, best dressed Ship (tent), best Pirate and much more to come. Evening entertainments and a real ale bar. And don't forget lots of caches,side events, FLASHMOB and general MAYHEM!! Coming soon-Support page with camping details and booking also Merchandise (coins, tags, hoodies and more). All will be available from the shop link above. Piratemania Lives on! Watch this space.